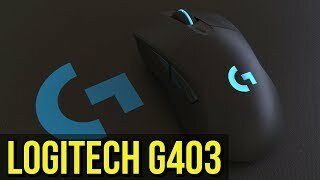 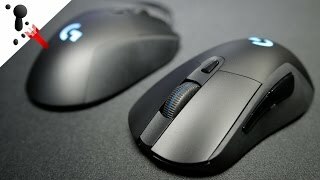 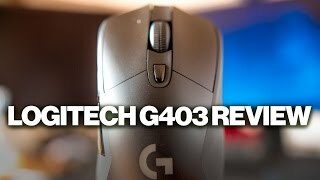 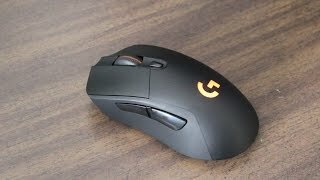 Logitech G403 Review - Perfect wireless gaming mouse? 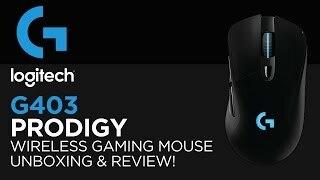 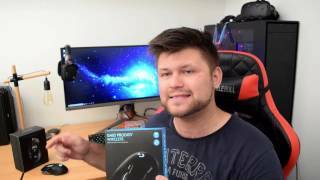 Logitech G403 Prodigy Wireless Gaming Mouse Unboxing & Review! 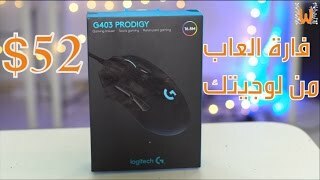 انخفض السعر 37% من 30 دينار في 2017-03-19 إلى 19 دينار اليوم.